Conservative Base thanks talk show host Chuck Wilder of the nationally syndicated Cable Radio Network (www.CRNTalk.com) for his invaluable help in obtaining information for this news story. This week was an eventful one for Democratic presidential candidate Hillary Clinton, but you’d never know it from the news outlets covering the 2016 election. For example, documents finally released by the State Department indicate that the day after the bloody Battle of Benghazi on Sept. 11, 2012, Mrs. Clinton slept-in and missed a State Department meeting about the attack. In addition, Dr. Robert Gehl, a college professor in Phoenix, Arizona, with over 15 years of journalism experience, including two Associated Press awards, released his own study of Clinton’s big-money speeches for Morgan Stanley, Fidelity Investments, American Jewish University and many other organizations. 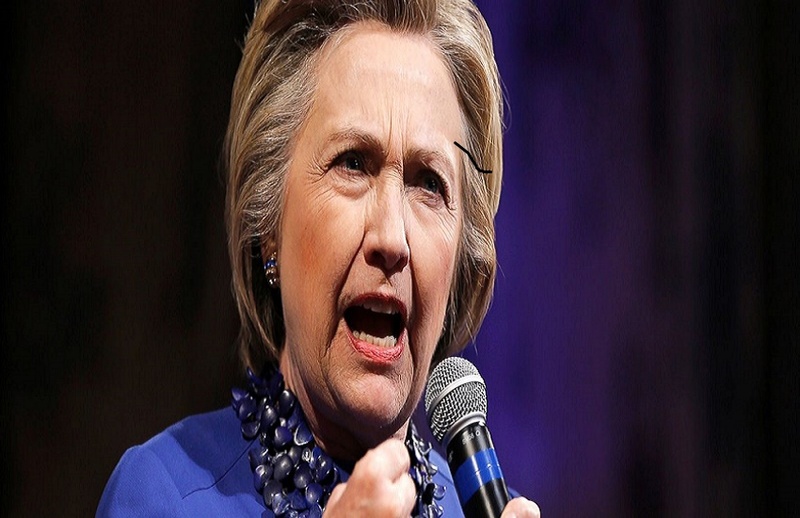 According to Dr. Gehl’s research, Hillary Clinton received about $22 million between April 2013 and March 2015 for her “appearances” at Wall Street firms, banking institutions, non-profit groups and charitable organizations such as the Jewish United Fund. The lengthy list includes some foreign groups that paid about $225,000.00 per speech. “I’ve yet to hear anything come out of Mrs. Clinton mouth that’s worth a quarter-million dollars at a clip. It’s an activity at which she and her husband Bill excel. Charging enormous sums of money to show up and saying a few words begs for me to use the term ‘racket’ when discussing the Clinton family,” said former police criminal investigator George Washington Nartharis. “Dr. Gehl’s extensive study of Hillary’s pay-to-play speech racket is being ignored by a news media that seems to dig into every nickel the GOP front-runner [Donald] Trump made in his business transactions,” said Nartharis. Below is Prof. Gehl’s list of speeches including the dates, organizations and amounts paid to her Hillary Clinton discuss her “wealth of knowledge” and her empty claims of success. Attn All Americans! This is just the surface you should research the whole story about this deviate unDemocratic, UNAmerican, Lesbian, Lover of Islam, i.e. Muslim Brotherhood endorsements and selection of Islamic Assistant Secretary of State member of the Muslim Student Association (MSA), Muslim Brotherhood, Islamic State of North America (ISNA), Counsel on American Islamic Relations (CAIR) and more. 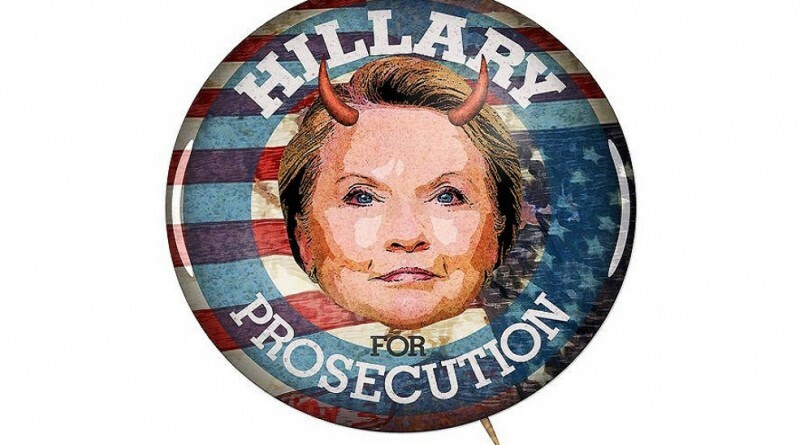 Clinton and her Husband both belong in Jail convicted of Treason, Dereliction of Duty and Responsibility, violation of the Constitution, Lying, Conspiracy, Assisting the Enemy, and betrayal of TRUST, Dignity, Ethics, and Integrity, as well as Honesty. In addition the two of them have a scheme in place that provides each with astronomical fees to utter words prepared for what ever occasion! This is a Disgrace to America her wanting to be the leader of the “FREE” World for Americans! She does not warrant or deserve to be given such an honor ever! She is disgusting as a human piece of garbage! Do not allow this woman to have your vote as she is no more leadership material then the dumbest person alive.